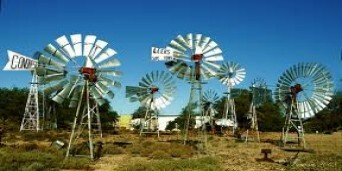 Discover South Africa has a fantastic Nieuwoudtville accommodation for you. 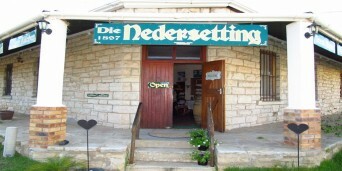 The 1897 Nedersetting Gastehuis & Restaurant is a magnificent original sandstone building with a warm atmosphere and has stories to tell which date back as far as 1897. 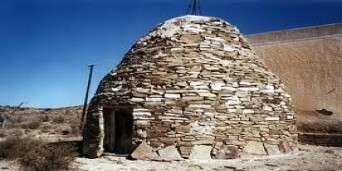 The local surveyor Mr Watermeyer placed the first settlement beacon there in 1897. 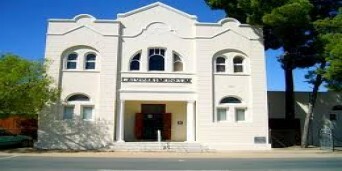 The Nedersetting is situated in the heart of Nieuwoudtville, the bulb capital of the world. 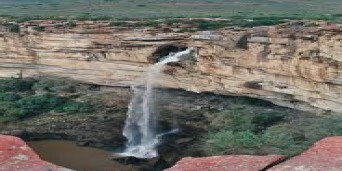 Surrounded by interesting places and attractions to visit, such as The Nieuwoudtville Waterfalls, Hantam Botanical Garden, Flower Reserve, Quiver Tree Forest, Glacial Floors and Oorlogskloof Reserve where you can venture on a hiking trail or two. 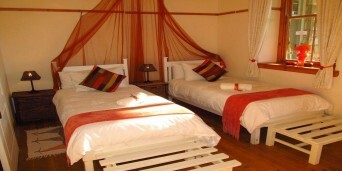 There are five fantastically decorated rooms at this accommodation in Nieuwoudtville, that contain a TV with DSTV, en suite bathrooms, fresh towels and white percale linen, electric blankets, fans and heaters, Internet access, and tea and coffee making facilities. This accommodation that Nieuwoudtville offers, has a restaurant that has an a la'Carte menu which also caters for vegans and vegetarians, is fully licensed, has a ladies bar and has a lovely warm fireplace. 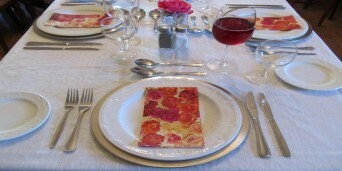 The restaurant is a charming venue for weddings, functions and conferences. With a seating of 60 people, it makes for the perfect breakaway for team building or an intimate wedding ceremony. 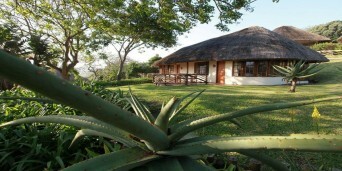 They cater for large and small groups and there is access to self-catering units. 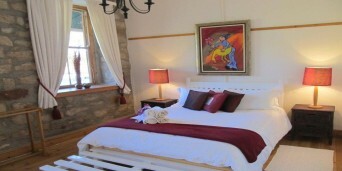 The cottages are self-catering and comfortably furnished. 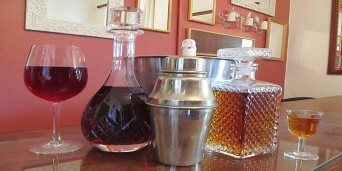 They also have braai/BBQ facilities and is only 1,8 km from the main guest house. 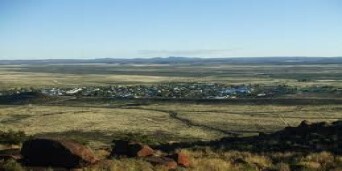 Nieuwoudtville lies on the Bokkeveld Plateau where the Hantam Karoo begins. Because it enjoys a higher rainfall than the rest of the often barren-looking Karoo, it is a paradise for the botanists and flower-lovers that travel from far and wide to see the 309 species of geophytes that flower in spring. 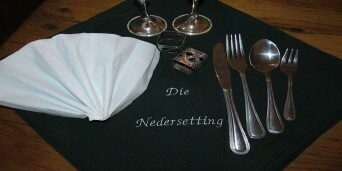 Come stay in beautiful Nieuwoudtville, and discover the wonderful Nedersetting Guest House. Why not share your experiences and reviews with the community and write a review for Nedersetting Guest House and Restaurant.